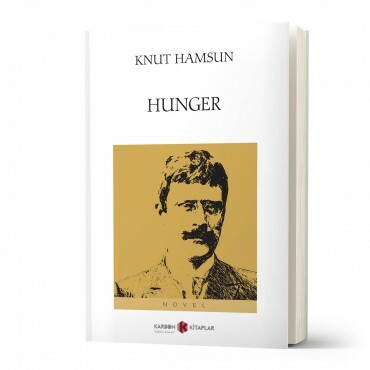 Knut Hamsun believed that modern literature should express the complexity of the human mind, nowhere is that philosophy more evident than in this stunning modern masterpiece, “Hunger”. It tells the story of an unnamed vagrant who stumbles around the streets of Norway’s capital looking for food. Hamsun creates a stunning portrait of poverty and a biting social commentary on modern urban life. We follow the vagrant in the story around the town and discover the true depths of his hunger. Hamsun is at his best in this classic of modern literature.